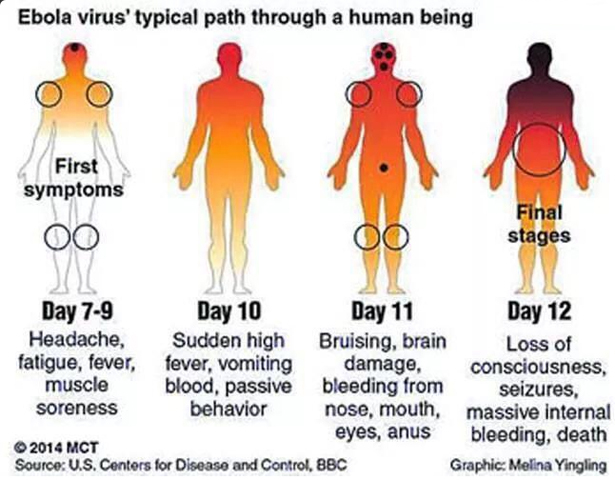 It is often common to misdiagnose the early symptoms of the Ebola virus and delay potential treatment. Seek medical help if sudden fever, chills, weakness, etc. occur.